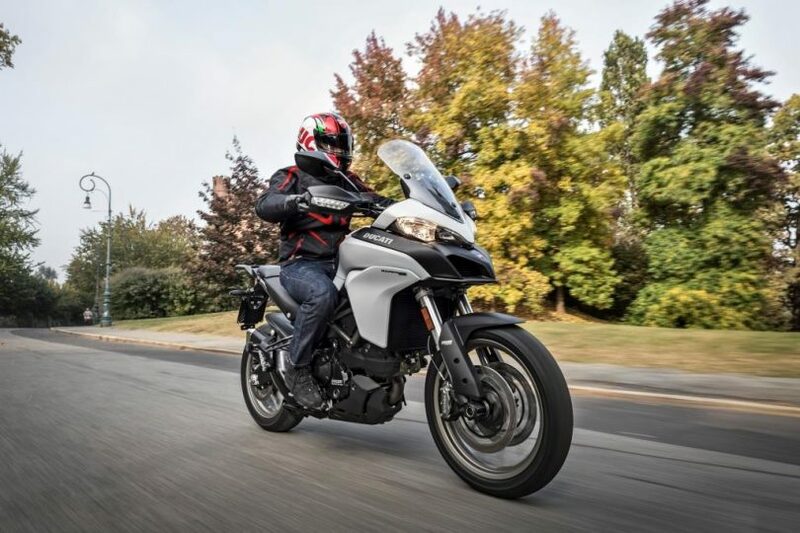 Ducati is celebrating 3 years in the Indian market, and for this, the brand is adding more value to the Multistrada 950. 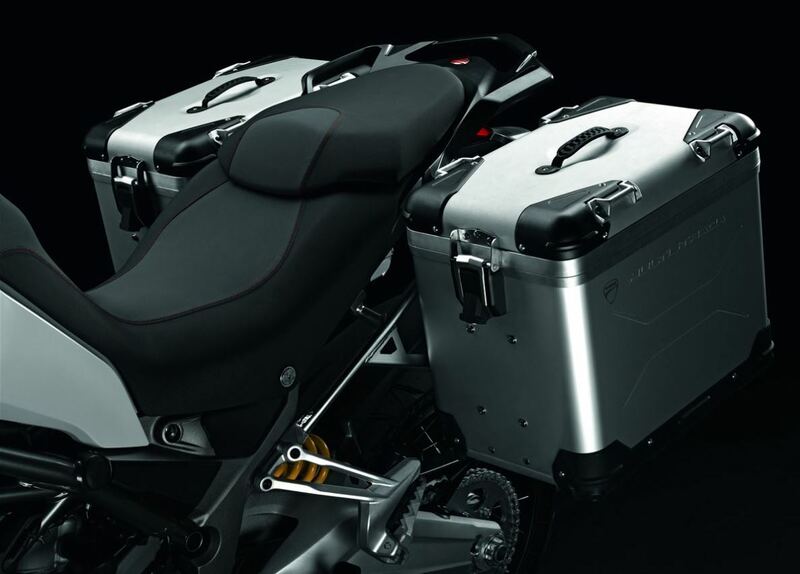 Under this limited period special offer, customers buying a brand new Ducati Multistrada 950 will get free aluminium pannier bags which will help them go long distance touring without worrying about luggage carrying possibilities. The equipment in question here is a set of aluminium panniers from Touratech which costs INR 1.95 lakh, and you will get this for free. Also, based on dealers, you can also get additional discounts and offers on the Multistrada 950. These pannier bags have a top opening design and the one mounted on the left side is big enough to store a full-size helmet. In total, you get 85L of luggage capacity. Other benefits on offer from Ducati include extended warranty, RSA, 0% interest rate on finance. This offer for the Ducati Multistrada 950 is valid across all Ducati dealerships in Delhi NCR, Mumbai, Bangalore, Pune, Ahmedabad, Kochi, Kolkata & Chennai. 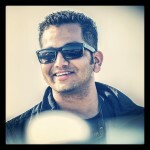 Powering the motorcycle is a 950cc motor producing 113 HP of power and 96 Nm of torque matched to a 6-speed gearbox. The bike also gets ABS & DTC and has been priced at INR 12.80 lakh (ex-showroom).